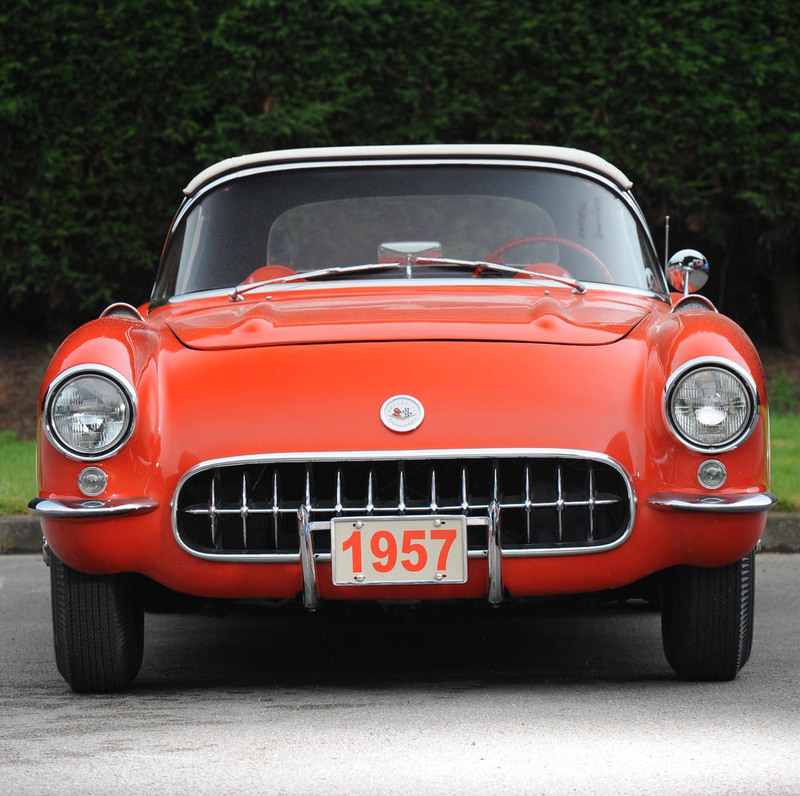 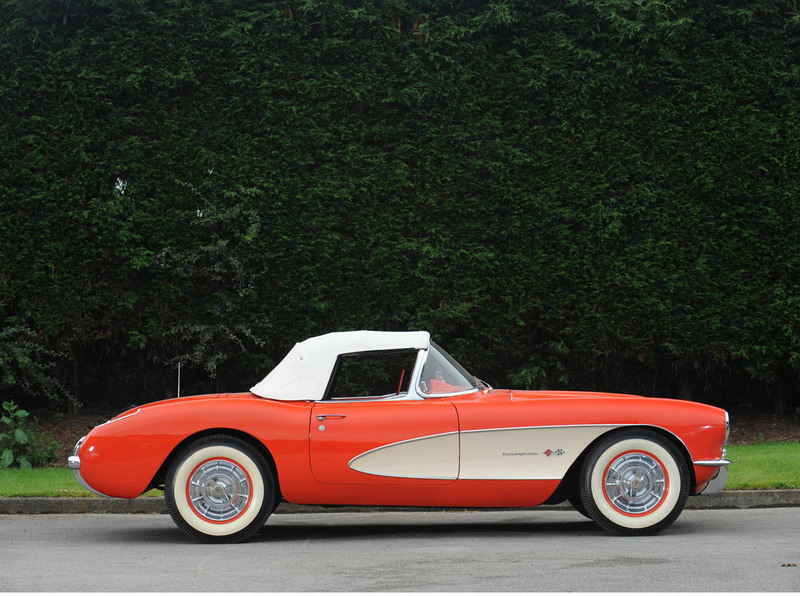 Offered by Bonhams, this is one of only 33 Corvettes delivered with automatic transmission and fuel-injected engine in 1957. 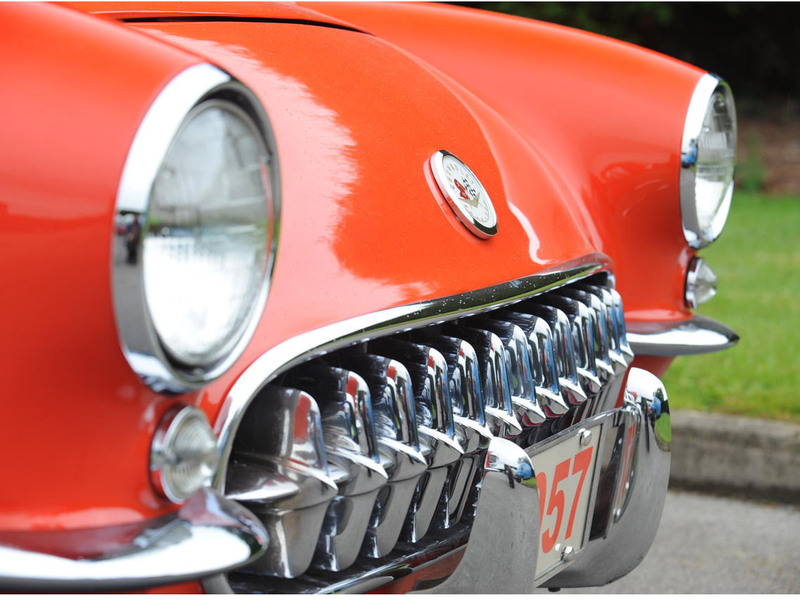 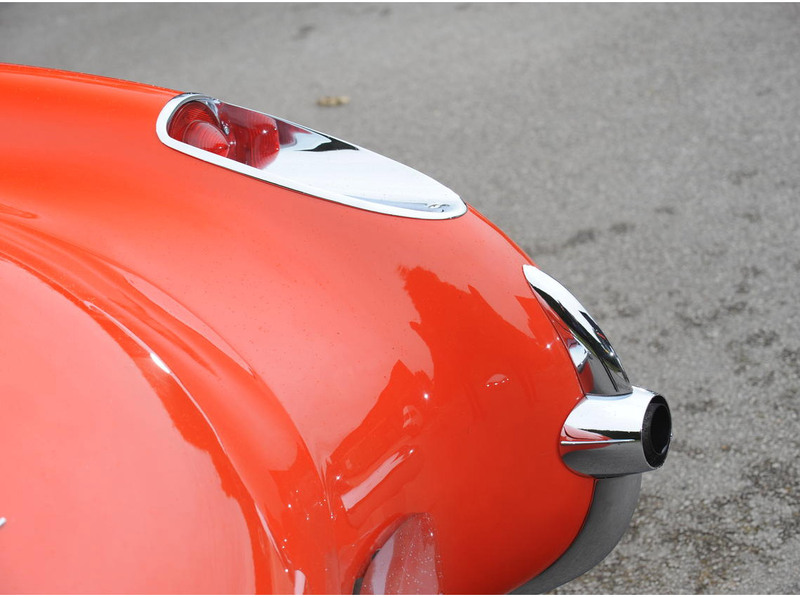 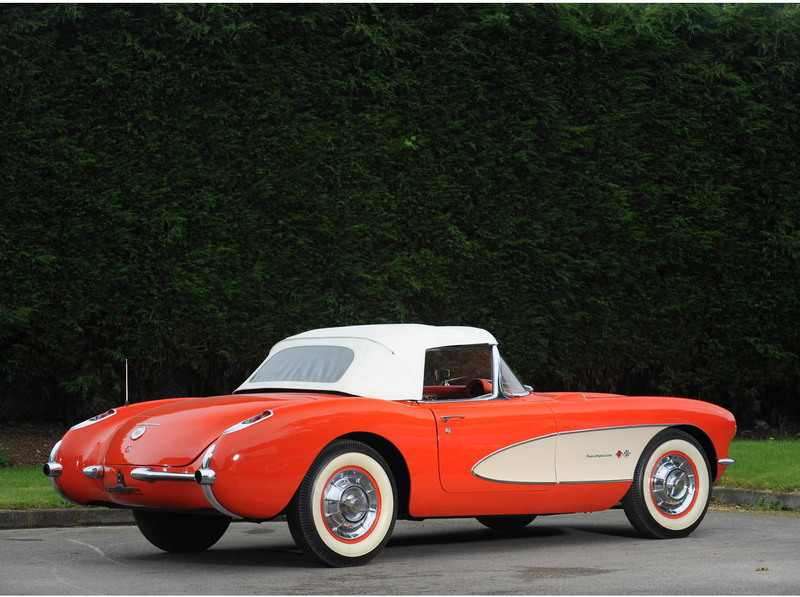 By this time, the end of the 1950s, Corvettes had begun to establish an enviable competition record for the marque. 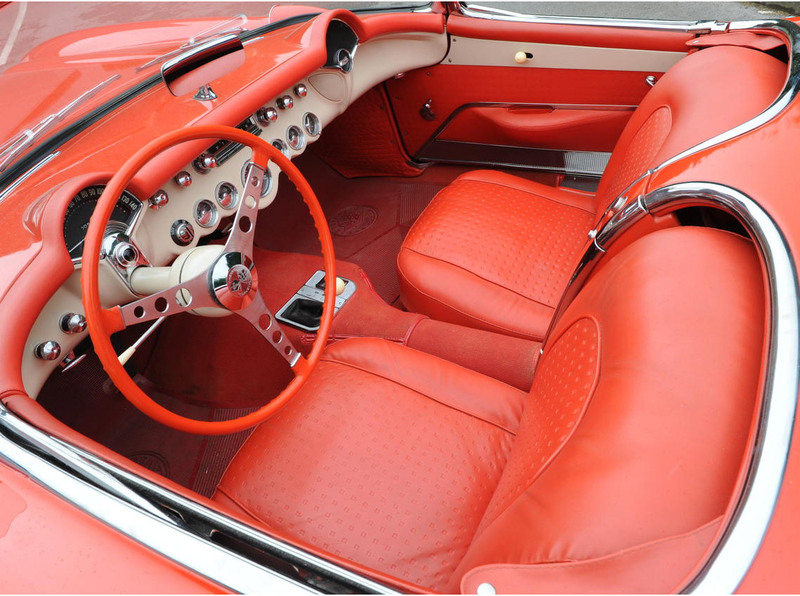 Corvette Chief Engineer Zora Arkus-Duntov was a big fan of auto racing and it was he that was responsible for unlocking the car’s innate potential and development it into a genuine race-winner. 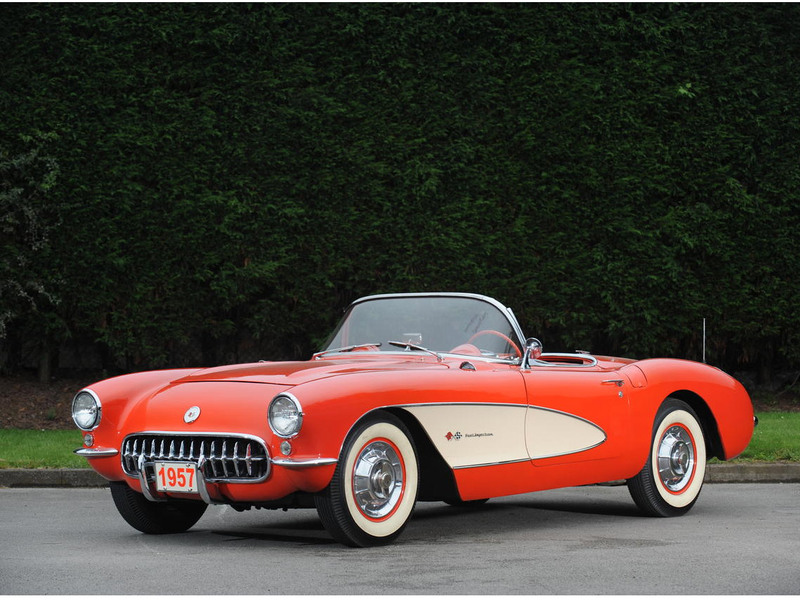 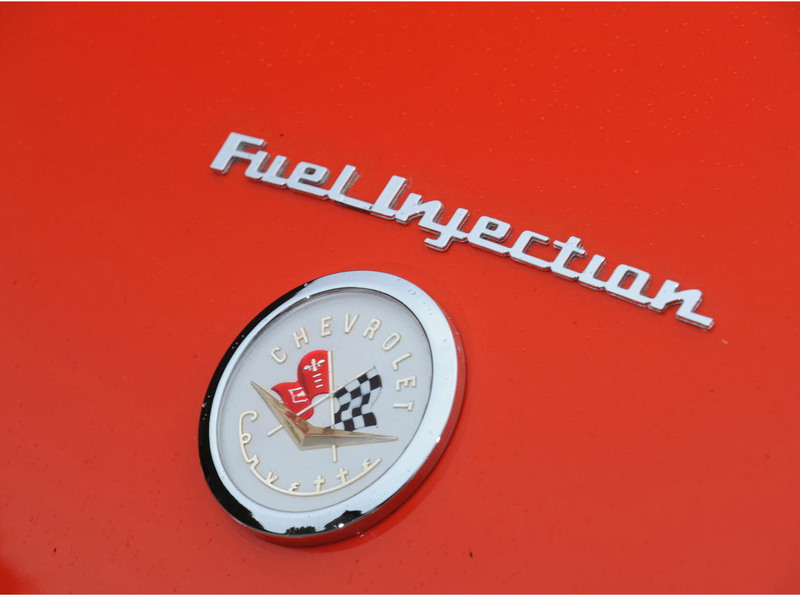 These racing successes repaid Chevrolet’s investment with interest: Corvette sales improved significantly, ensuring the car’s survival and enabling it to go on to become the world’s best-selling and longest-lived sports car.